To become the leading development and investment company in the UK, providing our clients with luxury homes and quality commercial space, whilst maximising investor returns. 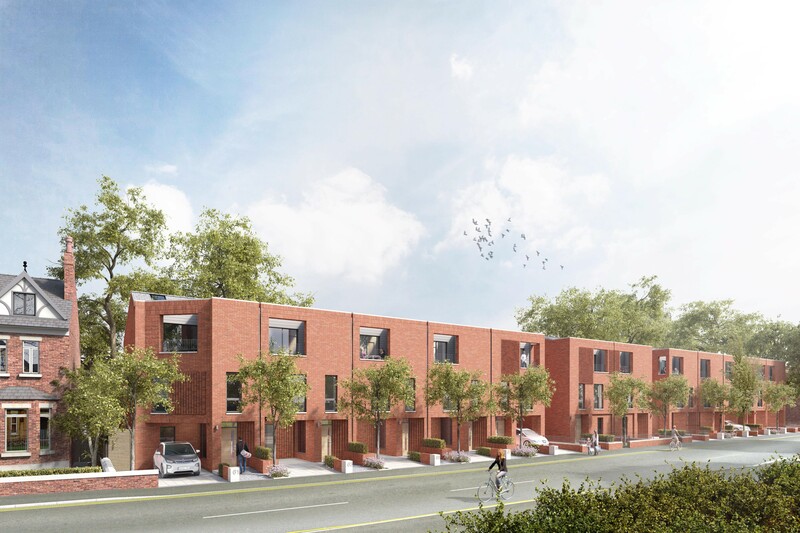 Britannia Group are pleased to have achieved planning permission to develop the former Old House At Home on Burton Road in to family housing. 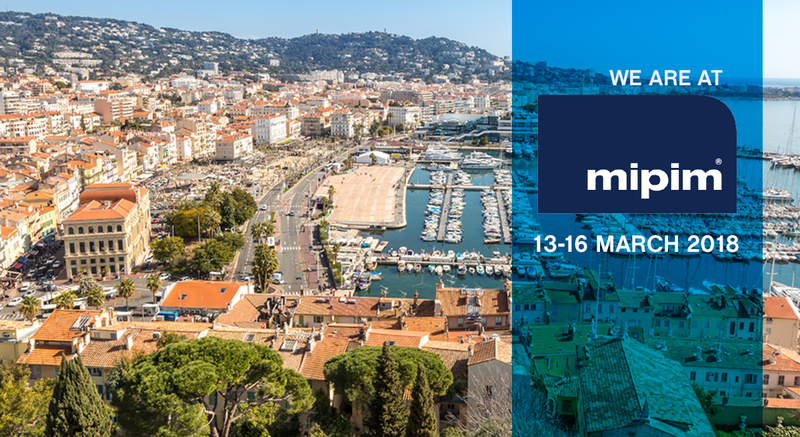 Britannia Group Directors; Awais Shahid and Ibrahim Jamil are set to attend this years’ premier real estate event, MIPIM 2018 in Cannes, France. 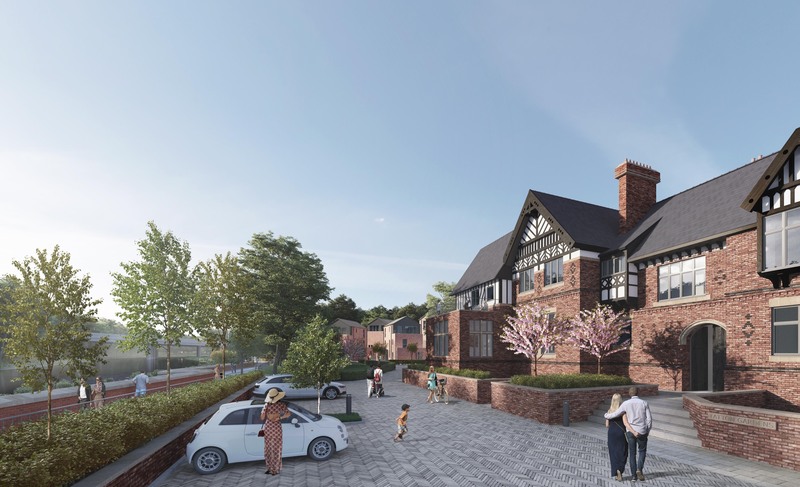 The Northenden Neighbourhood Forum has voted to once again support plans by Britannia Group to redevelop the former Tatton Arms pub. 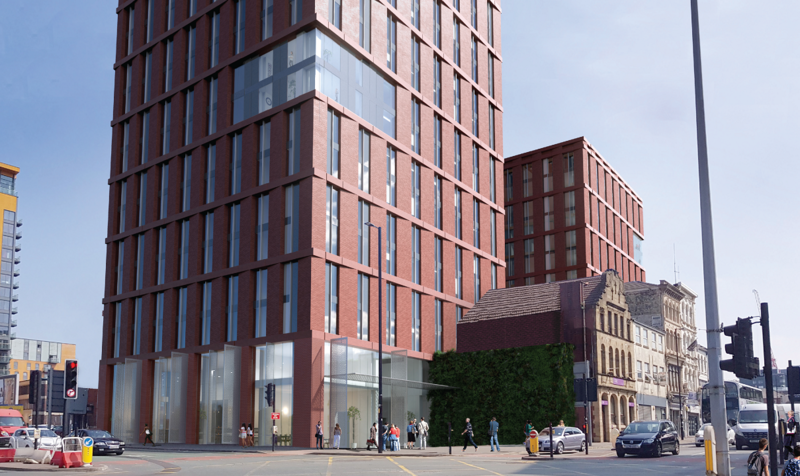 The new Scala development looks to pay homage to the iconic history of the cinema whilst creating a brand new landmark for the suburb of Withington. 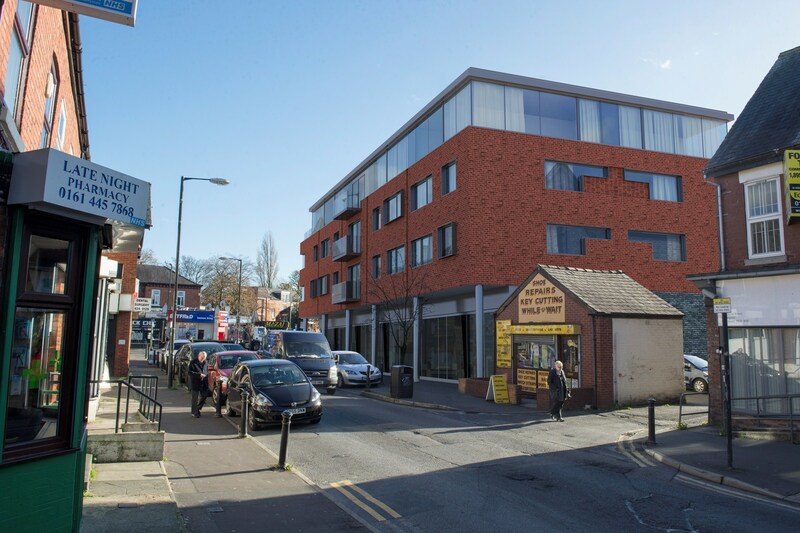 Planning Appeal submitted for Tatton Arms, Northenden.